Peace Church was organized in 1972. It is affiliated with the Christian Reformed denomination. 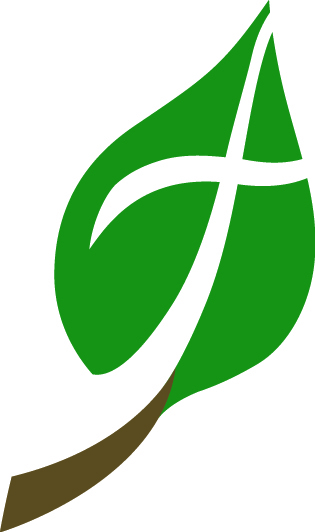 The Christian Reformed Church in North America(CRCNA) includes just over one thousand congregations across the United States and Canada. About 75 percent of the churches are in the United States; 25 percent are in Canada. Almost 230,000 people belong to the CRCNA—not a large number when you consider the population of our two countries. 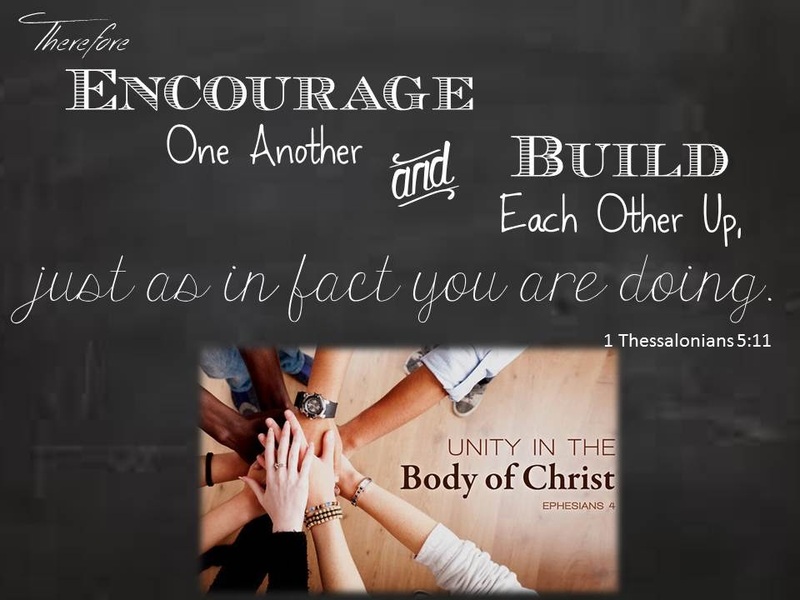 But by God’s grace we can accomplish a lot when we work together. In celebration of God's grace, through the work of the Holy Spirit, we are committed to loving God, loving our neighbor, and sharing the Gospel of Jesus Christ with all people. We will be shaped by this Calling, and we will give thanks as Jesus Christ transforms the people, the programs, and the plans of Peace Church according to His Will. 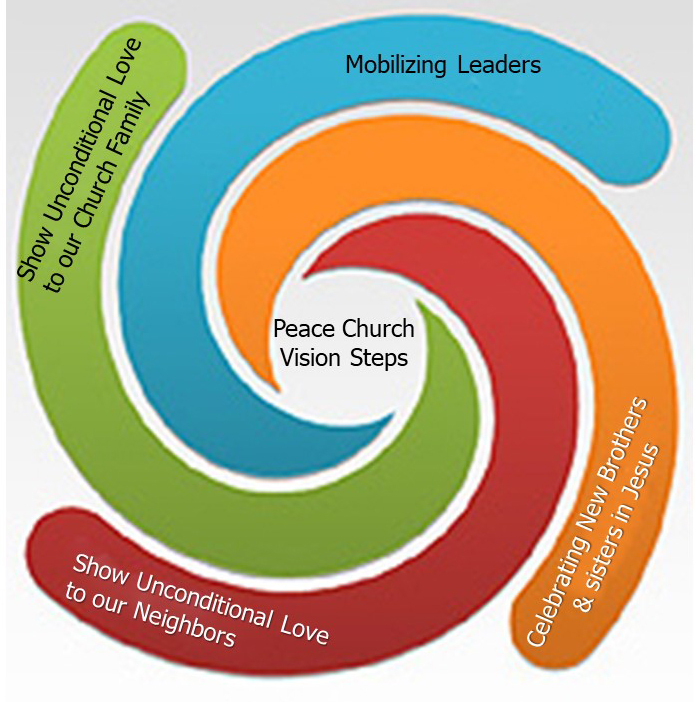 Mobilize leaders to be primarily people-oriented. Unconditional love and support for our Church family. Unconditional love for our neighbors. Frequent celebrations of new life in Christ. resulting in more people being saved by Jesus Christ.